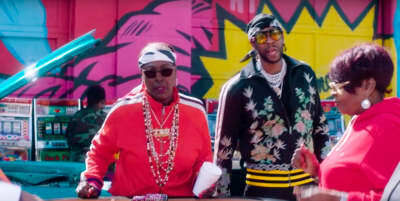 2 Chainz's new clip stars his mother, Offset, YG, and each of their mothers. 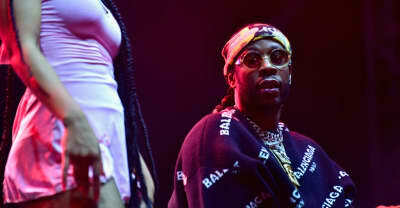 2 Chainz confirms title for his fourth album, upcoming in 2018. 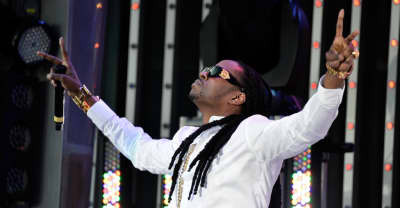 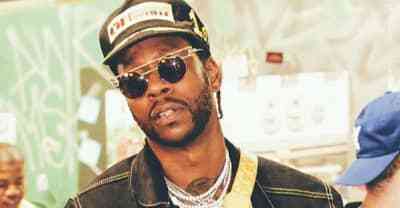 2 Chainz is back with a new four track EP called The Play Don't Care Who Make It. 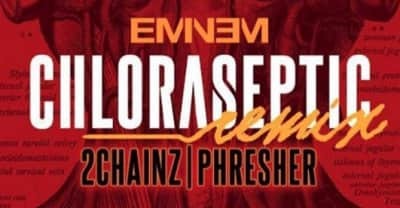 Listen to Eminem's "Chloraseptic (Remix) with guest verses from 2 Chainz and Phresher. 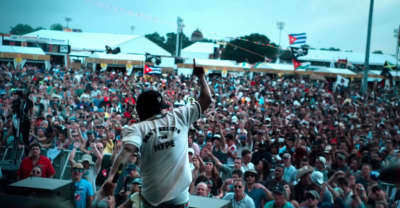 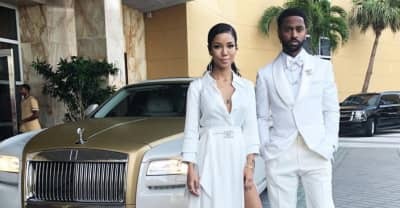 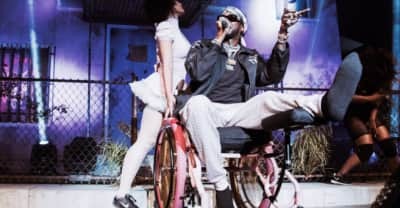 The rapper broke his leg and had surgery, but he refused to let fans down. 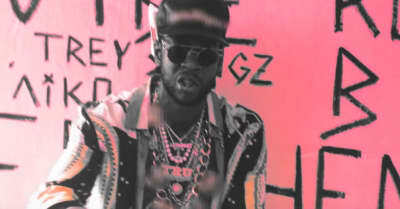 Watch 2 Chainz's new video for "Door Swangin." 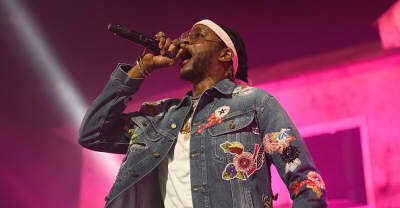 Watch Kendrick Lamar and Travis Scott perform "4 AM" with 2 Chainz on the DAMN tour in Brooklyn.